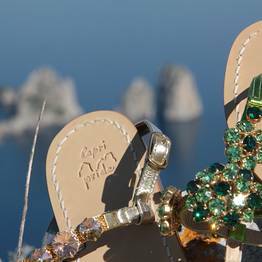 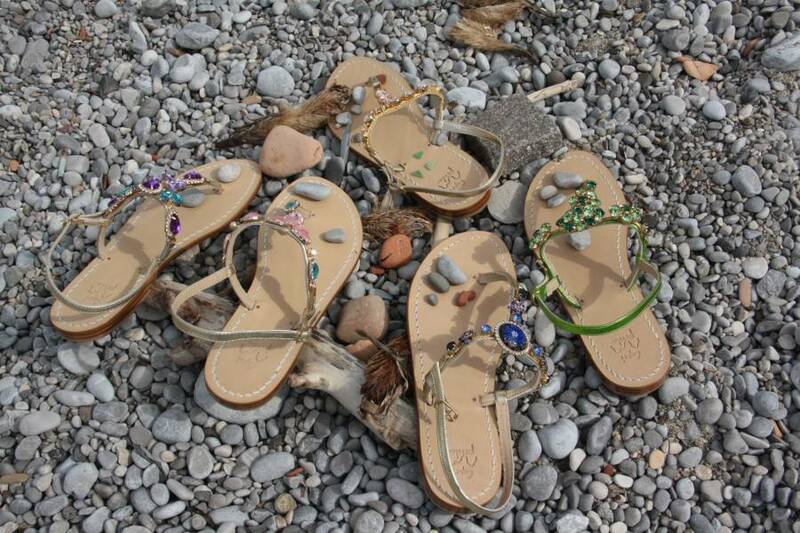 Capri Pride Sandals - Fashion on Capri: Handmade jewelled sandals for an island look anywhere! 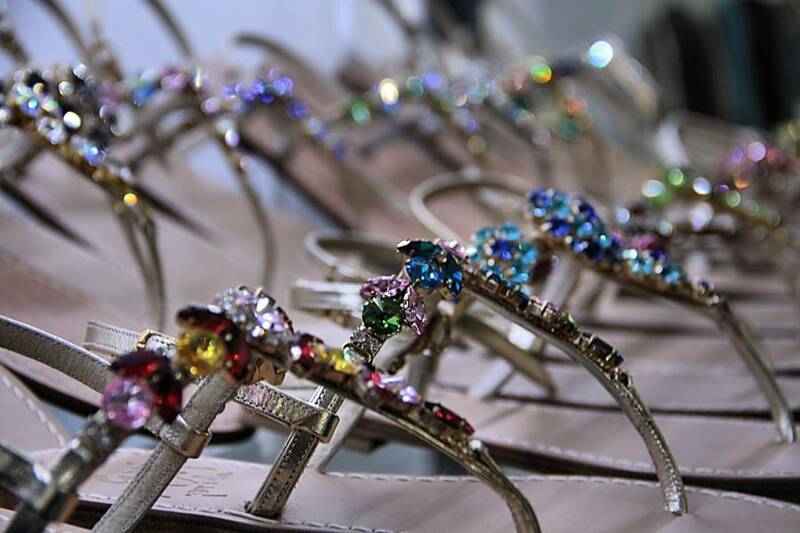 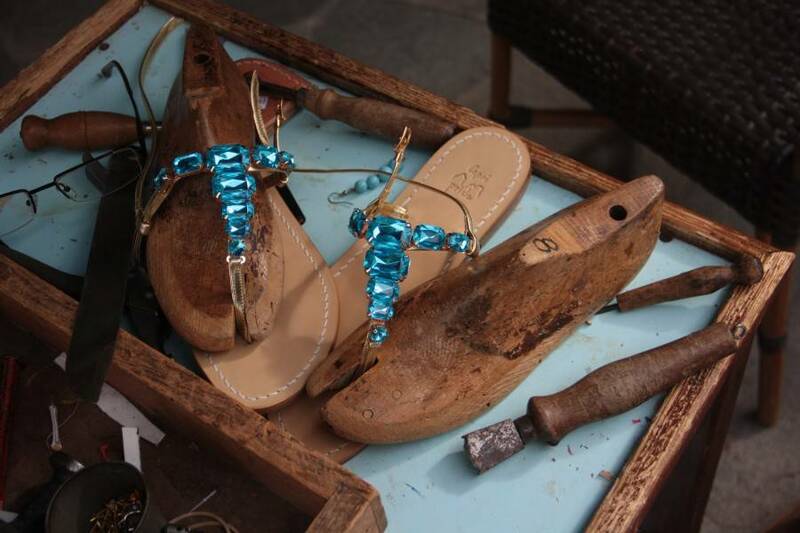 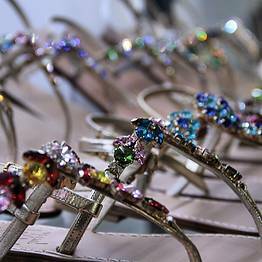 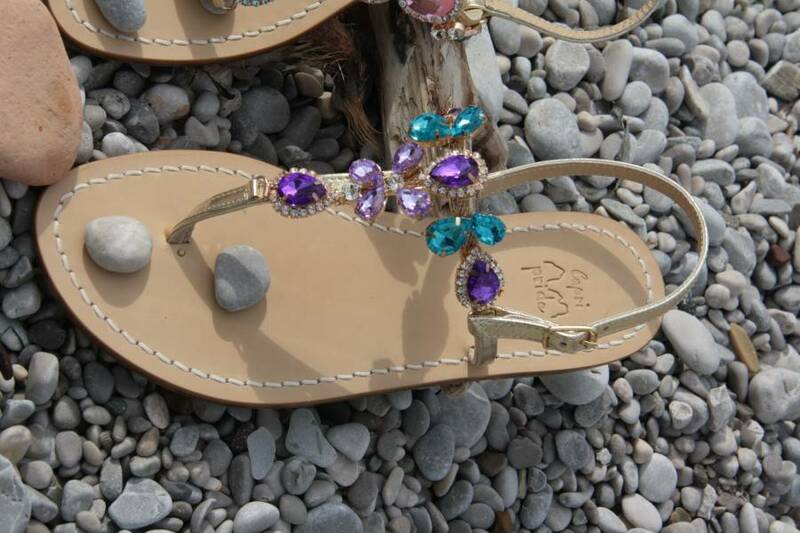 Capri Pride Sandals - Handmade jewelled sandals for an island look anywhere! 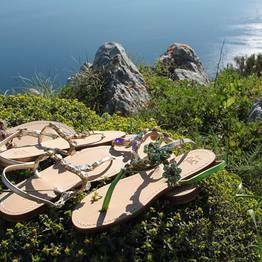 Take all the island style and elegance of Capri with you wherever you go with a pair of customized handmade Caprese sandals from the historic workshop Capri Pride. 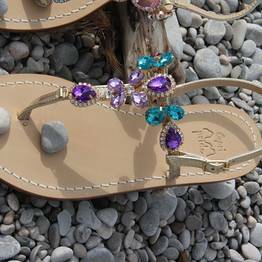 Wear these comfortable yet chic sandals on the island day or night, and then take them home with you for an island touch! 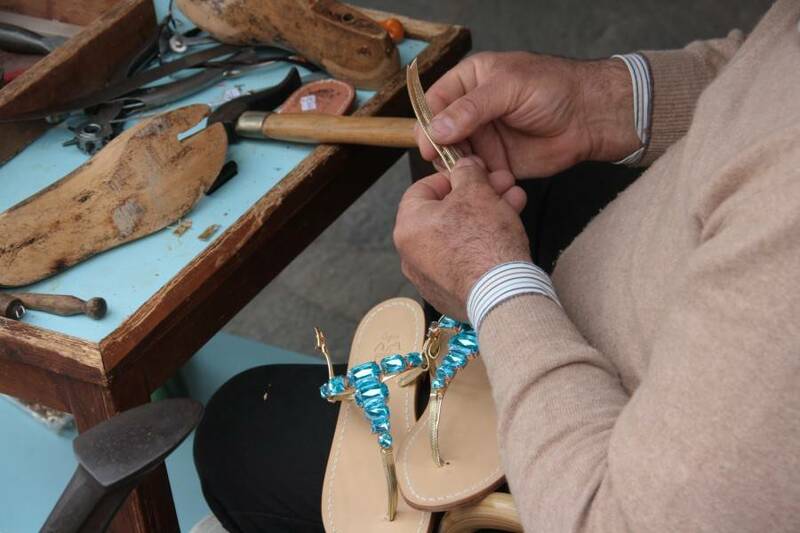 The art of handmade sandals dates back two centuries on the island, and Capri Pride has been using the local traditional techniques to craft their sandals for over 60 years. 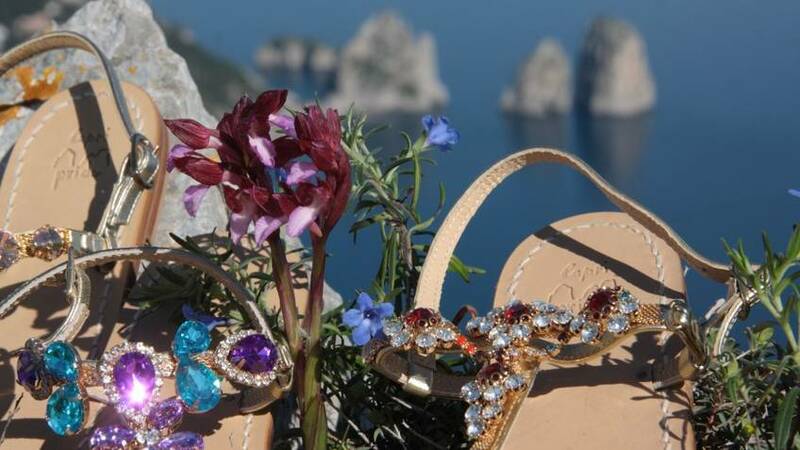 Capri Pride uses only the best Tuscan leather decorated with chic creativity: leather straps are accessorized with beading and jewel-work from crystals, coral, semi-precious stones, and beads that made each pair of sandals a beautiful and unique work of art that will last. 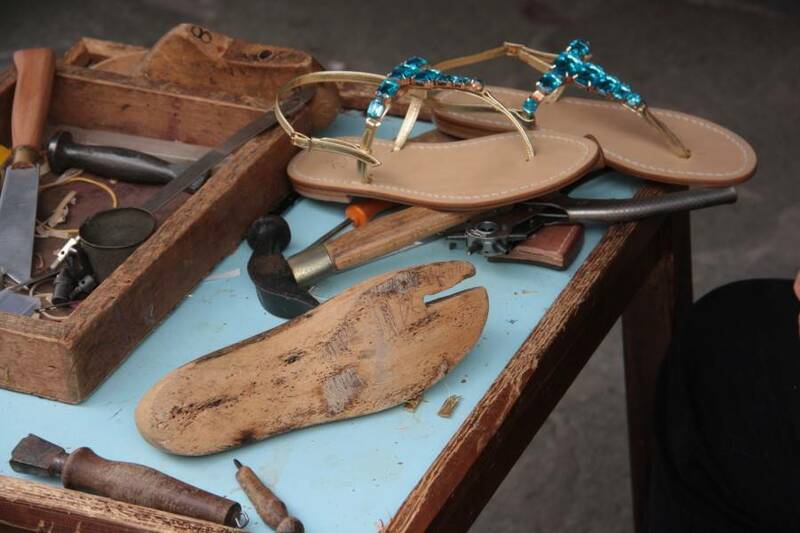 Have your sandals customized in just ten minutes while you wait. 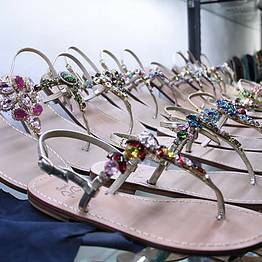 Capri Pride can customize each details, including the style, materials, color, and decorations of your choice, and you can watch a master artisan at work! 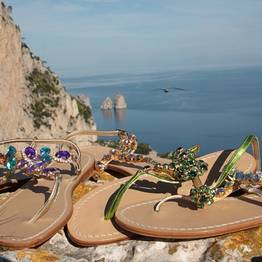 Any woman visiting Capri should have a pair of sandals from the island as a memento, perfect for elegant occasions and for informal afternoons of shopping on the streets of Capri. 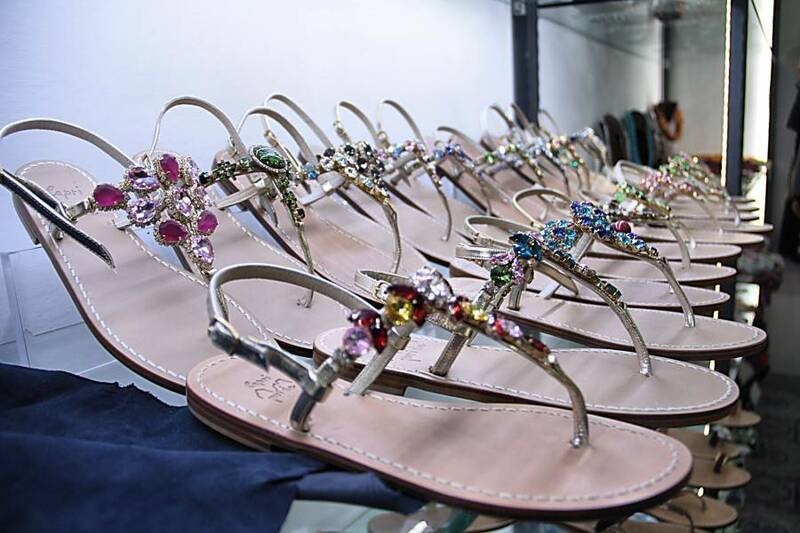 Capri Pride can create the perfect sandal for you, letting you add the flair of Capri to your step! 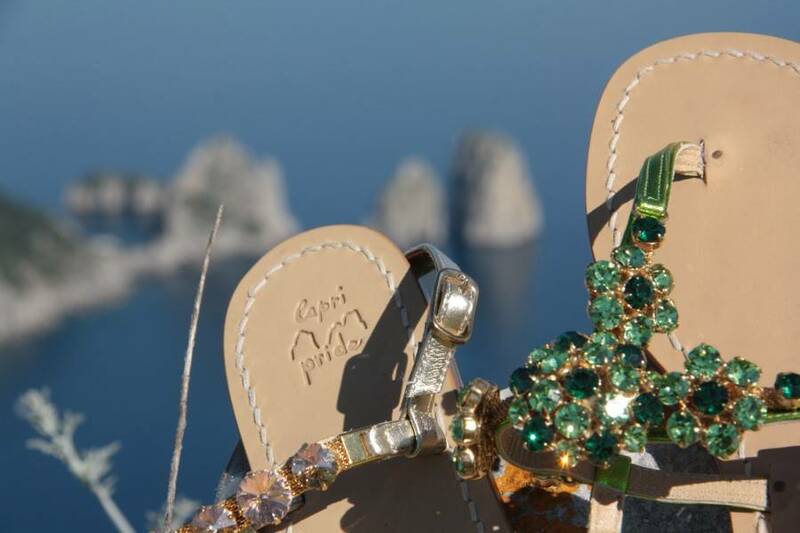 The Capri Pride boutique is located on Via Truglio, near the marina in Marina Grande.